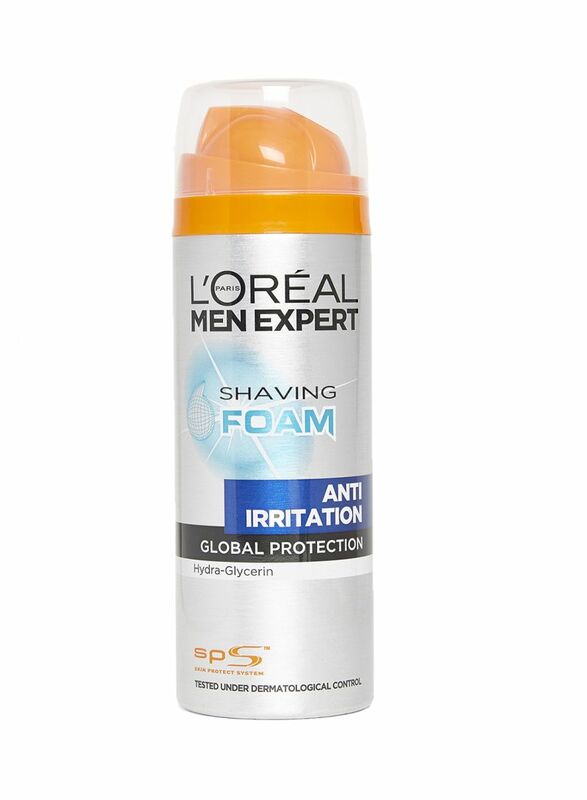 The L'Oréal Paris laboratories put all their skincare expertise in Expert Anti-Irritation Shaving Foam. This is an anti-irritation skin caring shaving foam, to make shaving less of a challenge and more of a pleasure. It acts to preserve and reinforce the hydration of the skin.